Canon Becky Totterdell invites you to join a Book group which will meet on Wednesdays during May and June. 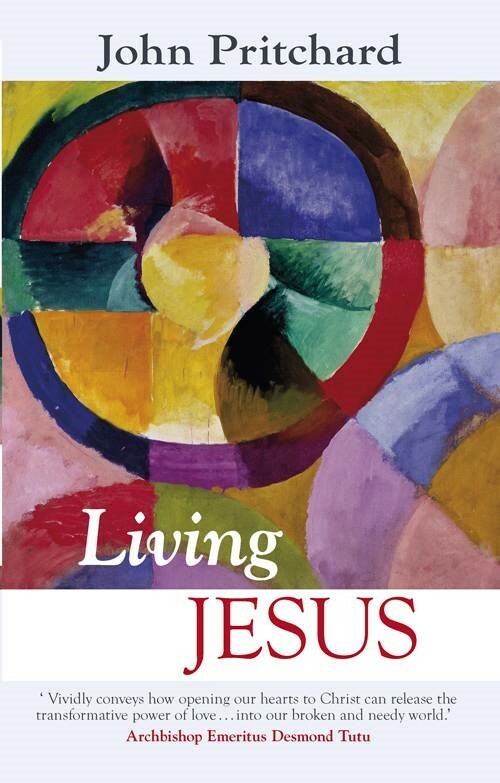 Over six meetings we will dip into John Pritchard’s fascinating book, ‘Living Jesus’. The former Bishop of Oxford and Chairman of the Church of England Board of Education helps us to see Jesus with new eyes and hear his challenges and invitations afresh. For long-term follower of the Jesus way and those just beginning to explore what he’s about. There will also be time for prayer together in each session. You will need a copy of the book, which is available online or for £9.99 in the Cathedral Shop. Purchasing from our shop ensures that all proceeds will go to the development of the Cathedral.